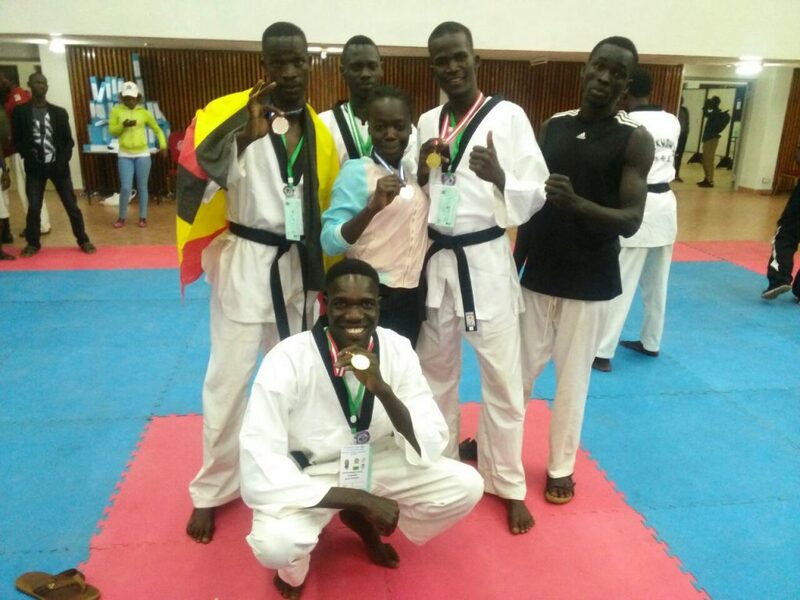 The Uganda Taekwondo Federation (UTF) has named six Ndejje University players on the national team. The university players were selected after their splendid performance in the national taekwondo competition hosted at Uganda Olympic Committee (UOC) in Lugogo, Kampala. The tournament attracted both district teams and clubs. 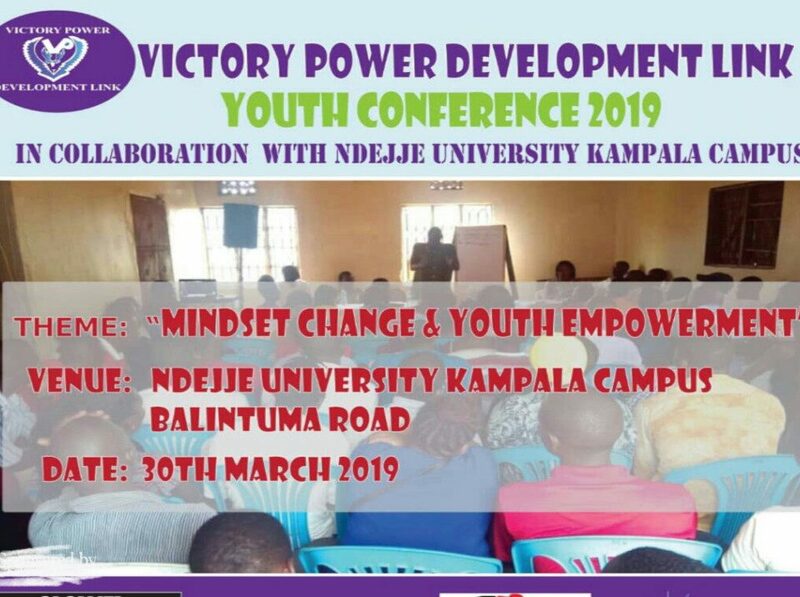 Ndejje University team known as the Jaguars, bagged 4 gold and 2 silver medals in the one-day tournament with the medalists earning automatic national call in preparation for a number of international engagements slated for this year. 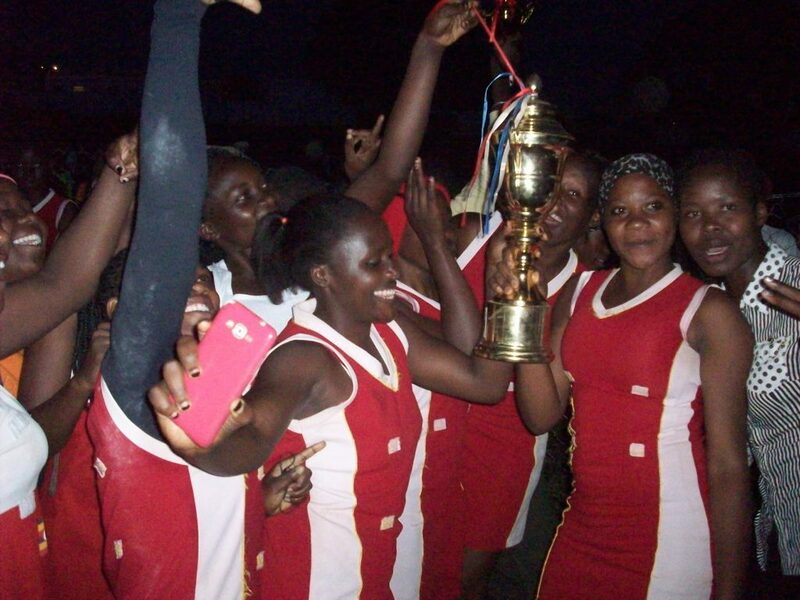 The players named included: Ladies – Bantam weight: Angu Jovia Dinah (Gold) and feather: Pulkol Caroline (silver). Men – Fly: Ojara Ivan Robin (gold), Light: Denish Okello Acire (gold), middle: Ongalla Nelson Mandela (gold) and Fin: Onencan James (silver). 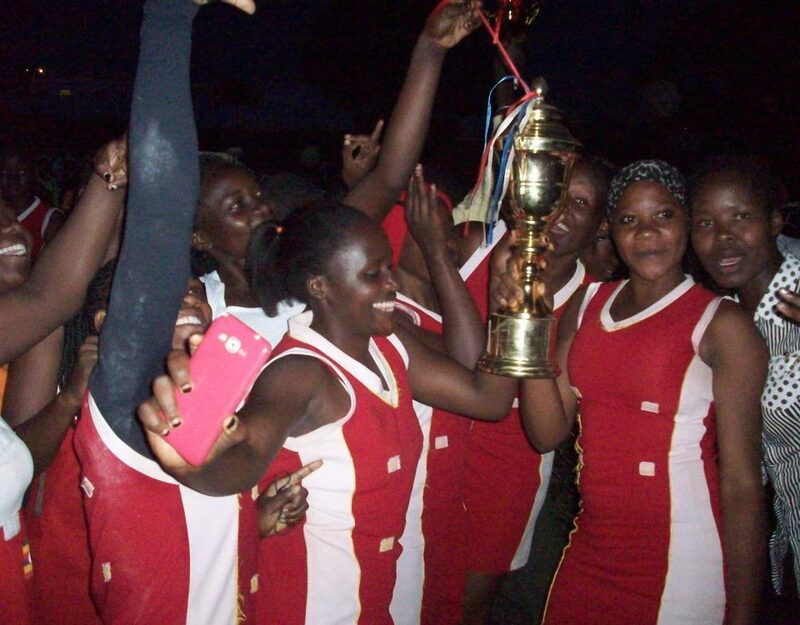 The Jaguars was the only university in the country that was invited to participate in the UTF national selection competition on account of its recent impressive performance at the 2019 Dodoma East Africa University Games and Ndejje 2018 AUUS Games. 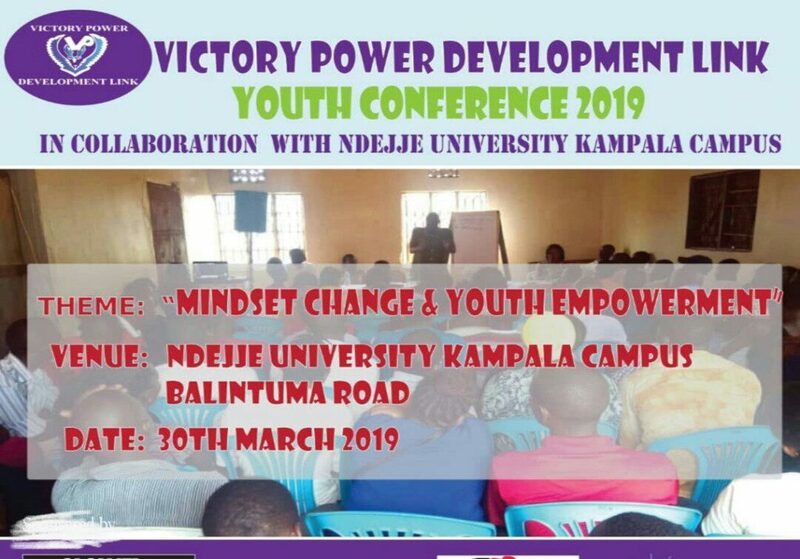 Ndejje University dominated both Games.